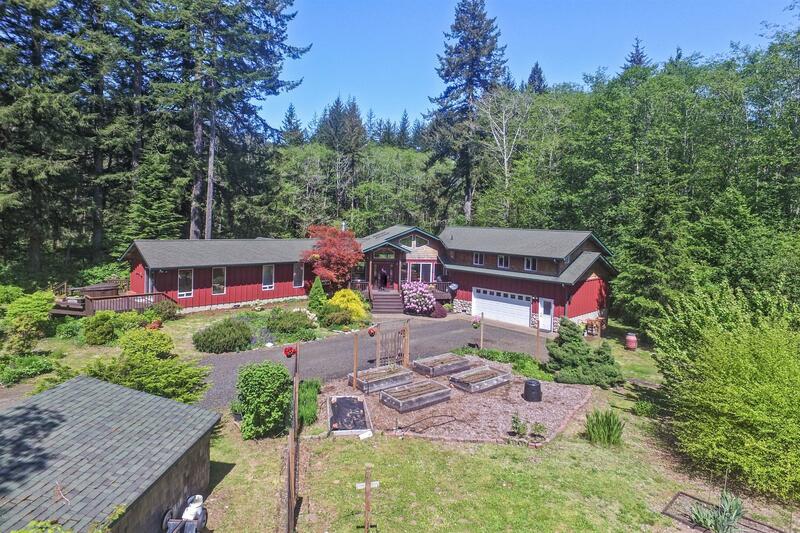 Welcome home to your Yachats riverfront paradise on 5 acres of beautiful level land on one side of the river with an additional 5 acres of forest timber stands sheltering the other. 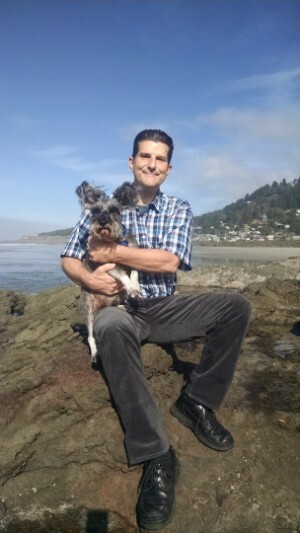 Just 15 minutes from the village of Yachats and all the coast has to offer. Walls of windows under vaulted knotty pine, open-beam ceilings provide views from every room of the secluded river and woodland setting. Nature viewing abounds: elk, deer, bald eagles, kingfishers and river otters. Custom home has two wings for added privacy. Main home is all on one level with a hot tub deck off the master suite and a huge bonus loft wing over the two-plus-car garage and shop. Enjoy sun/moon rises over pastures for your animals off the front deck with sunsets and spawning salmon from the riverside.